Available first from Entertainment Earth at Comic-Con! 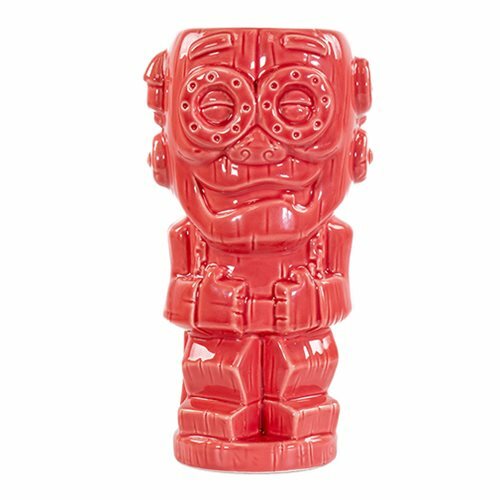 Have a tiki kind of day! Includes classic mascots Count Chocula, Franken berry, and Boo-Berry. Perfect for breakfast or cocktail hour! 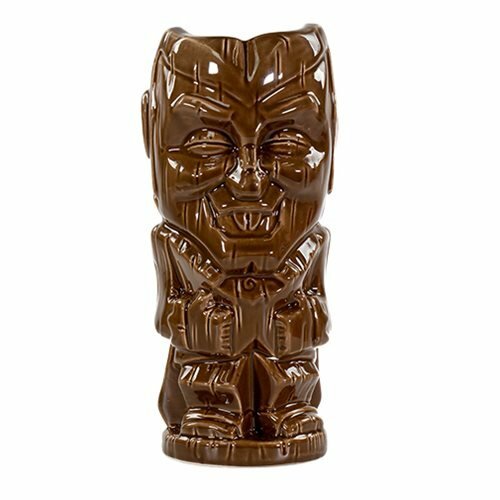 Breakfast is about to get a Tiki infusion! 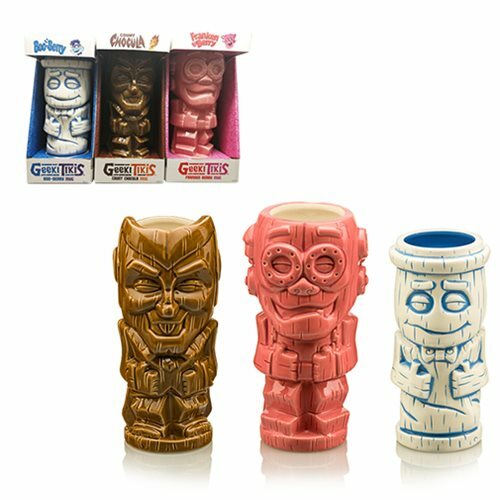 Count Chocula, Franken berry, and Boo-Berry - General Mills' beloved cereal monsters - are combined with the unique stylization seen in traditional Tiki culture in these 3 one-of-a-kind 18 to 22-ounce ceramic mugs. They're top-shelf dishwasher and microwave safe. 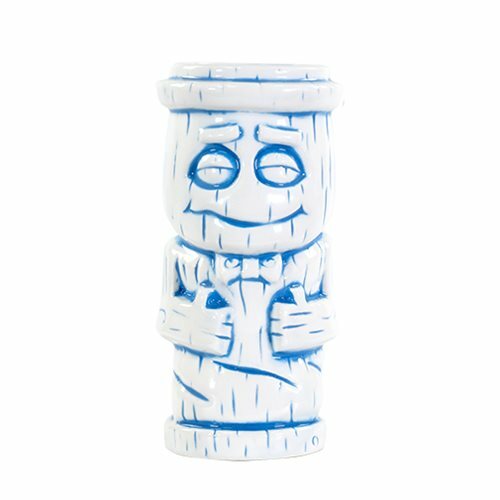 PLEASE NOTE: This item will first be sold at San Diego Comic-Con 2018 at the Entertainment Earth Booth #2343. If supplies remain after the show, your order will be filled and shipped to you then, in August 2018. 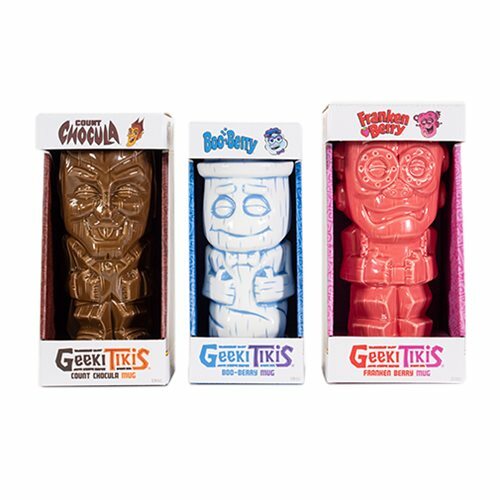 Classic Cereal Monsters Get the Geeki Tikis Treatment at San Diego Comic-Con!